Lendbox, a peer-to-peer lending and credit marketplace, on Monday said it has raised an undisclosed amount in a pre-Series A round of funding from venture capital firm IvyCap Ventures Advisors Pvt Ltd. The company, which is operated by Transactree Technologies Pvt. Ltd, will use the funds to improve its platform and expand its reach, it said in a statement. 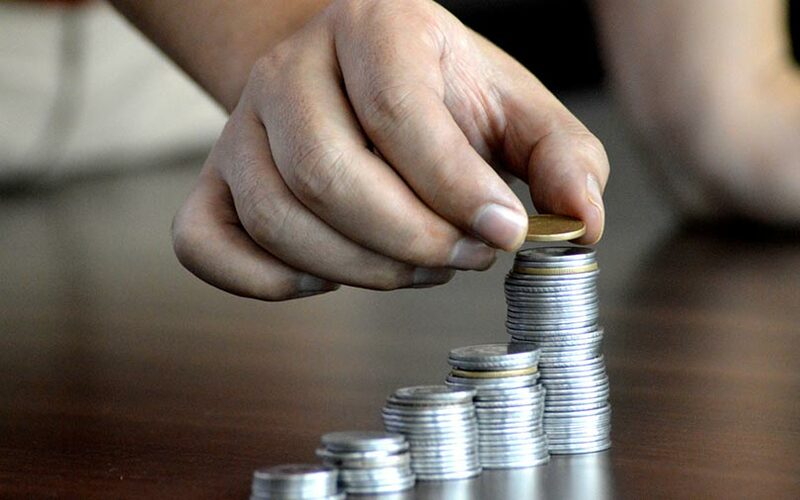 Lendbox, which was founded by Ekmmeet Singh, Bhuvan Rustagi and Jatin Malwal in 2015, is a platform that makes the lending-borrowing process accessible to almost everyone in the country. “There is a tremendous opportunity to organise India’s massive unorganised consumer finance industry and serving those outside the purview of traditional financial institutions," said Vikram Gupta, founder and managing partner at IvyCap Ventures. The company has the potential to make P2P lending another recognised asset class just like mutual funds and the stock markets, he added. Aakanksha Sharma, vice president at IvyCap Ventures, will join the board of Lendbox. Lendbox's team come from diverse backgrounds with experience in investment banking, consulting, technology, e-commerce and startup management. Singh, who is the chief executive officer, started his career at Accenture. Rustagi, who is chief operating officer, earlier worked with companies such as PwC and Alvarez & Marsal. Both have done their MBA from the IE Business School, Spain, according to their LinkedIn profiles. Malwal, who is the chief technology officer, was previously blockchain advisor at EtherInc. Last year, the Reserve Bank of India issued stringent guidelines for P2P lending startups that categorised them as non-banking finance companies. Since then, a number of lending players have received a licence from the regulator, including Faircent, Peerlend.in, Cashkumar, PaisaDukan and RupeeCircle, to name a few. The trend seems to be continuing in 2018 as well, as the segment has attracted considerable investor interest in the past few months. US-based software firm Ebix in July acquired Pune-headquartered lending software firm Indus for $29 million (around Rs 200 crore). In the same month, lending startup RupeeCircle received Rs 4 crore (around $588,000) from NBFC Mahindra Finance. In May, Cashkumar and PaisaDukan secured angel and seed investment, and in April, Rubique and Mintifi bagged venture funding.